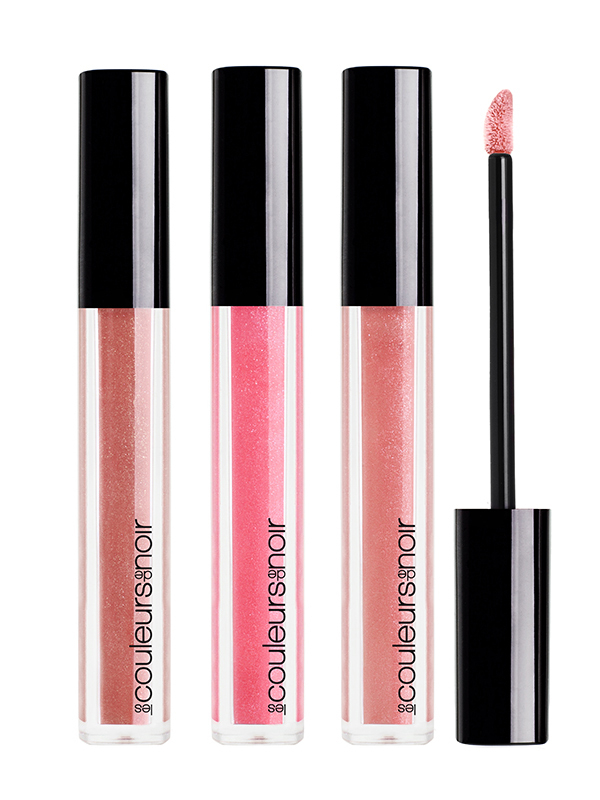 The Gloss Lip “Full Gloss Lip Maximizer” of Les Couleurs de Noir hydrates the lips and creates instant and durable volume thanks to the MAXI-LIP™. This natural peptide is effective in the reconstruction of the connective substance by stimulating the synthesis of collagen (+350%) and glycosaminoglycans (+146%). 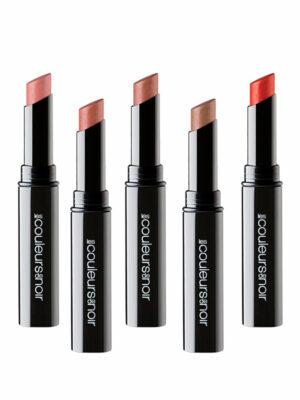 The perfect solution for a glossy, light and non-adhesive effect which makes your lips pulpier. Dermatologically tested, paraben-free, odourless, paraffin-free, without any mineral oils and hypoallergenic. 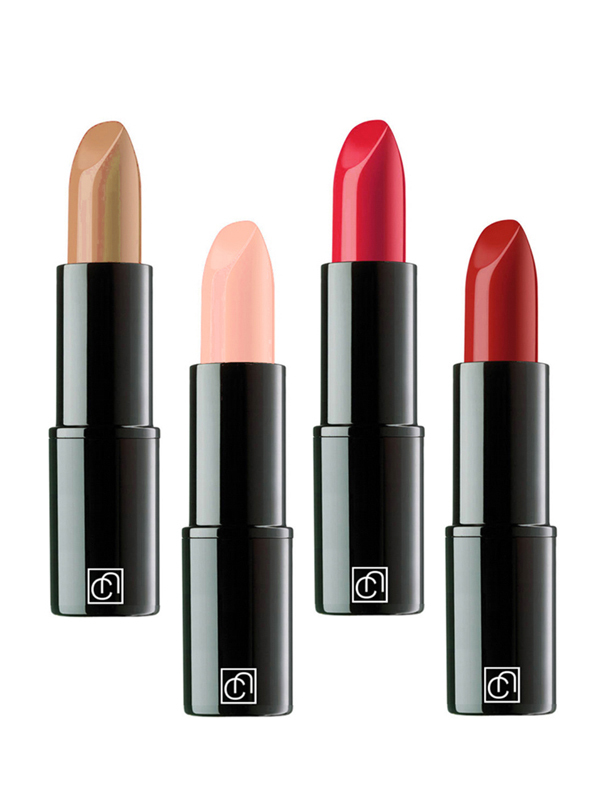 15850 (RED 7 LAKE)(RED 6), CI 19140 (YELLOW 5 LAKE), CI 77891 (TITANIUM DIOXIDE).